In a fantastic show of fan service, yesterday’s Kombat Kast reintroduced yet another character to the legendary fighting game franchise. 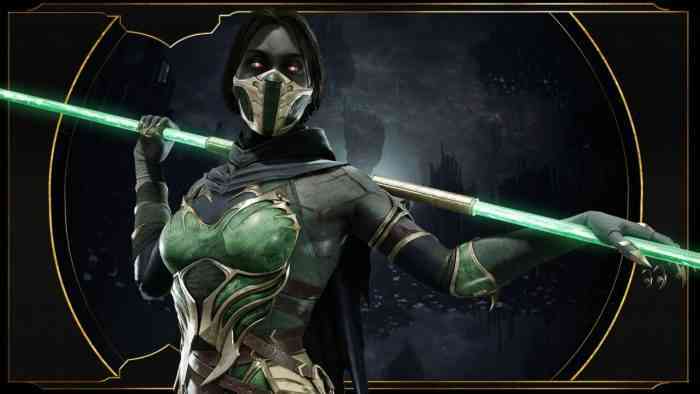 Mortal Kombat 11 will include Jade the ninja in its roster. The announcement of Jade came with a bloody bout of gameplay footage. For everyone who’s used her in the past, don’t worry; she’s got many of the same tricks and then some. For starters, she still has the retractable staff that gives plenty of extra reach. In addition, there’s the shuriken (or glaive) for long-range harassment. As for her new range of stellar moves, have a look below. Jade is back, but she’s back as a revenant since she died on the Mortal Kombat continuity. It’s the reason she didn’t appear in Mortalk Kombat X. Now that she’s back, players must relish the opportunity to test her in the updated engine. Her arrival may also suggest that many more characters will make a return. Thus far, we’ve seen other veterans in the form of Kano and Kabal. As always, I like to provide an updated list of characters after every reveal. Here’s who players can look forward to in the game thus far.